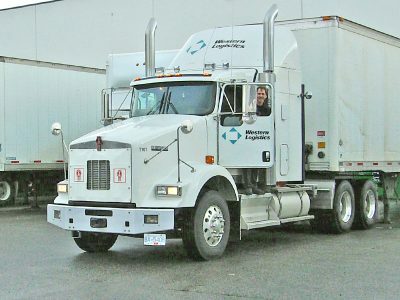 Under a programme of regionalization, Edmonton and Calgary terminals work together as an integrated unit to provide a full range of services to points in Alberta and B.C. Interior. Edmonton and Calgary together offer almost 35,000 sq. ft. of quality warehouse space to support these regional operations.